Great article about LED lights turning 50!! Exactly 50 years ago to the date LED’s turned 50 years old. On October 9, 1962 Nick Holonyak demonstrated the first visible light emitting diode, changing the lighting world forever. Upon this genius invention, he proclaimed that LED’s would replace the incandescent bulb!! His proclamation came true, just took a little longer than expected. 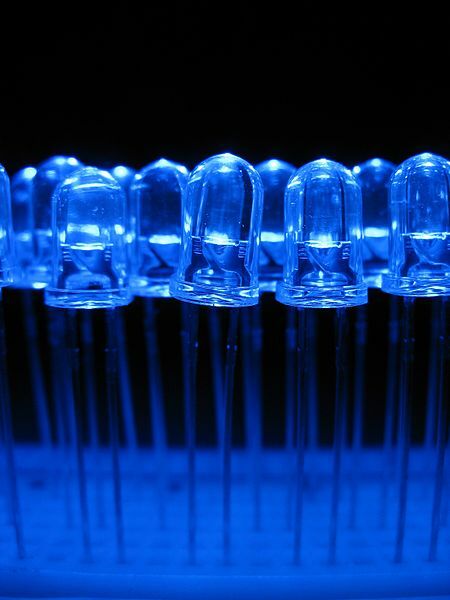 The incandescent lights that we still use today rely on igniting a filament housed in a vacuum to create light. The process is inefficient and only uses 10 percent of available energy to produce light. The rest is lost as heat. Now LED’s are everywhere you look from flashlights, to auto headlights, to back lighting for your new HDTV. It turns out Holonyak was correct in his prediciton, everyone just took a little longer to figure that out.